I am a ham radio operator. I have held my license since I was 17 years old when a good friend of mine got interested and started studying his morse code. So I jumped in and took the test and have been hooked ever since. All through college I was very active in ham radio and once I was married and had my first child, the radios went by the wayside. In the past few years I started to get back into it, and decided that going QRP for an HF radio would be the way to go. Easier to deal with as it can be taken anywhere and something that is convenient will be used far more often. Some people say QRP is harder to do, but I say paying thousands to buy a radio and then more thousands to buy and have installed a tower and very large antenna is significantly harder than QRP operation. 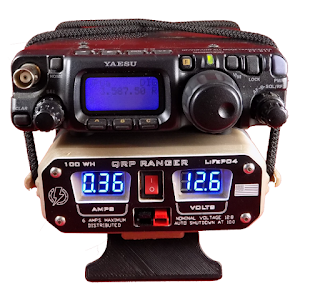 The radio I chose is the Yaesu FT-817ND it is self contained with a battery inside that does not last very long and keeps you at around 1-2 watts output. Great if you are a casual operator or like to do really tough attempts at communicating. I personally want as much as possible out of my radio and want a simple setup. 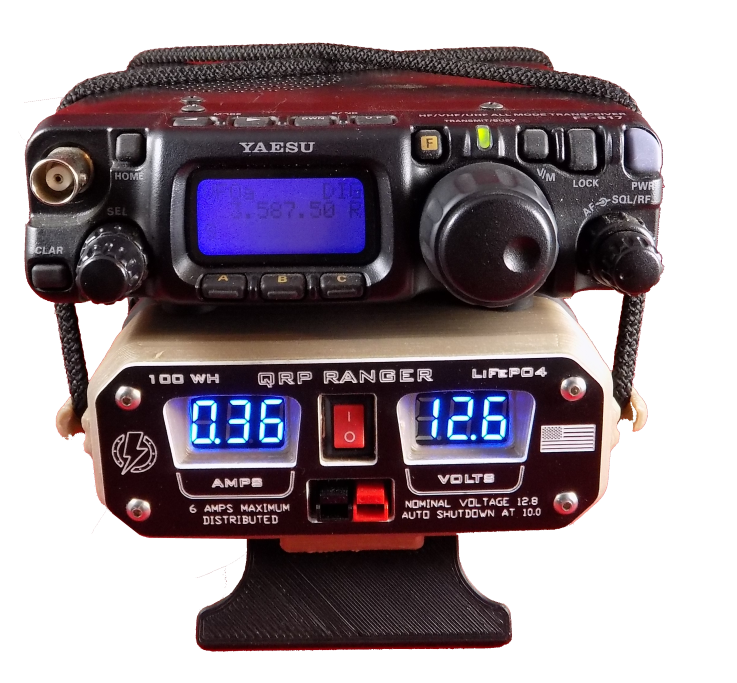 I toyed around with a NiMh battery pack and solar charger, building it all myself... then I stumbled across the QRP ranger online... so I did some research and contacted the company, Hardened Power systems, for more information. They were very fast with the response to my questions and answered even technical questions. I was impressed..... but the thing had BLUE led's on the face, and I have an aversion to blue led's. Everything has them and they are piercing... so I mulled it over more and decided that the advantages outweighed the drawback of the Blue LED displays. I ordered the unit. 5 days later it arrives on my doorstep. Instantly I discover that this thing is far more beefy than I expected. 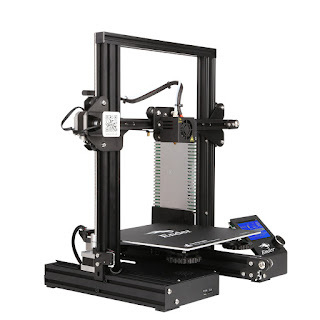 the 3d printed parts are very strong, the flip out foot to angle the unit up a little bit is incredibly strong and the rest of it feels solid. The only flaw in mine is that one of the rubber feet mounting screws on the bottom split the plastic a little bit but still feels solid as a rock with no loose or easy to flex feeling. So I grab the unit out of the box and the included charger and plugged it in for a couple of hours to charge up. Curiosity got the better of me so I turned it on and had a instant surprise. My unit did not have the Blue LED displays as their website shown but instead a nice RED glow.. Instantly overjoyed! The unit is now something I would not have to have a compromise over! It also showed that the unit was freshly built with fresh cells, it was already charged up fully and ready to go! So far it works great for me, but I am a very moderate user. Others online though have had their QRP ranger fail due to screws puncturing the batteries inside. I dont treat mine as a "rugged" device but as a easily broken delicate device and it is serving me well.